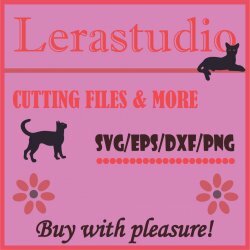 You get 3 individual files. 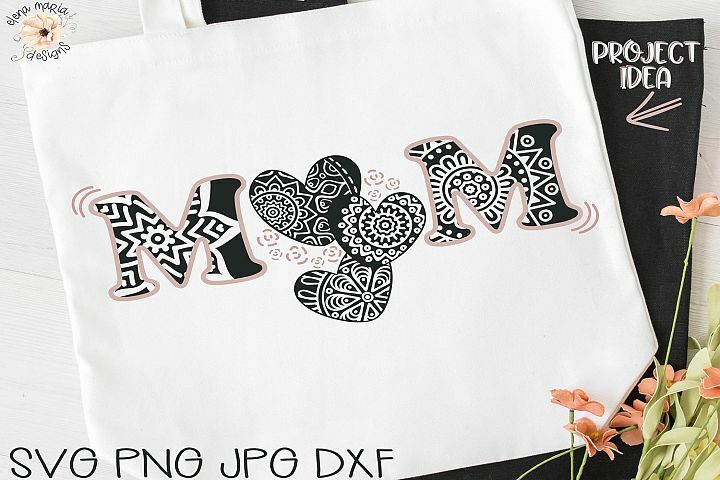 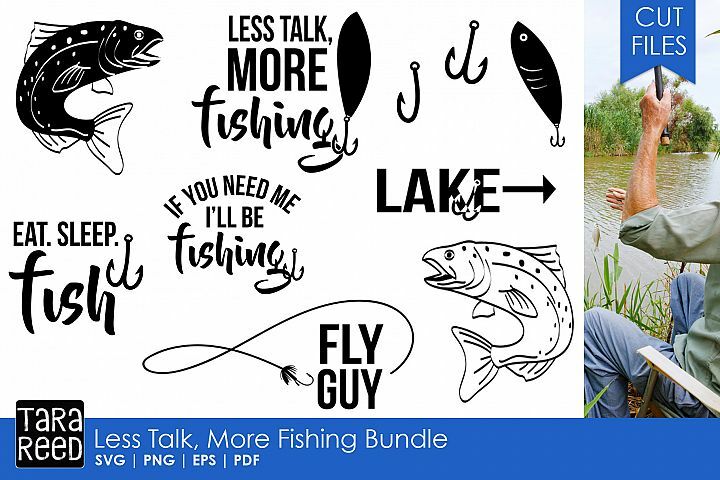 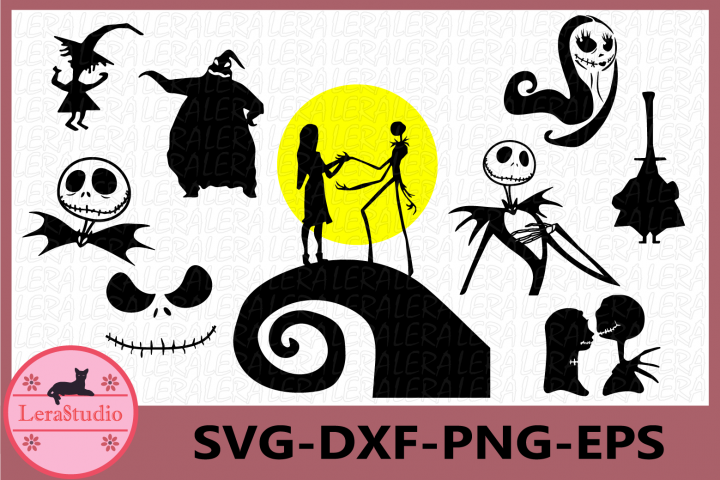 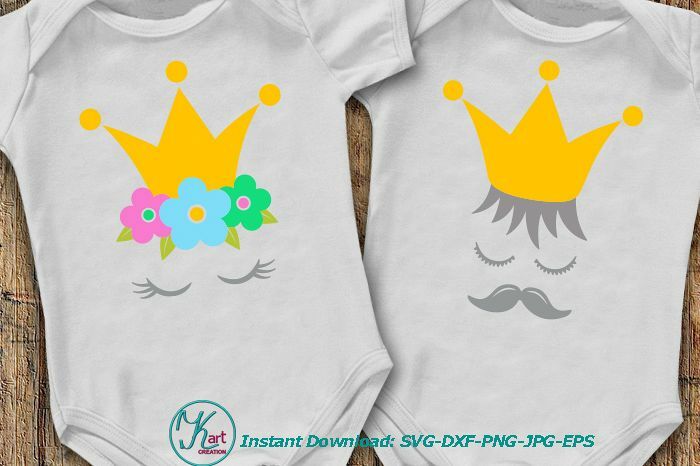 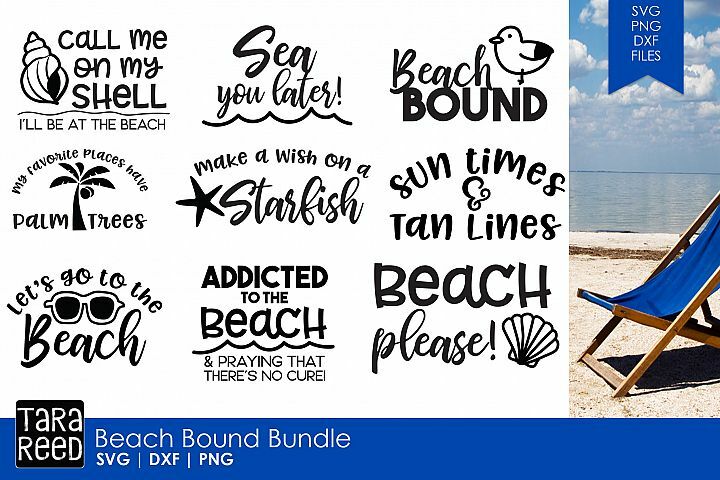 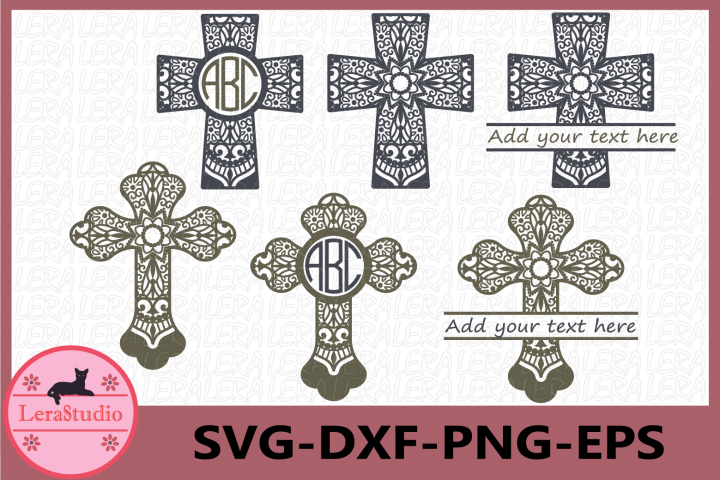 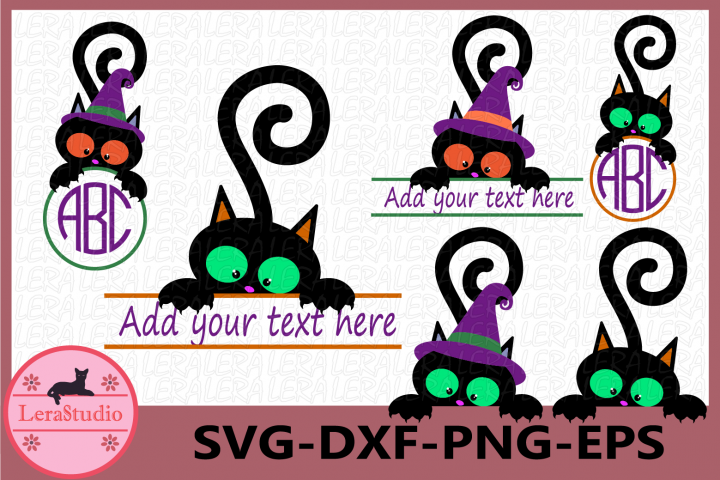 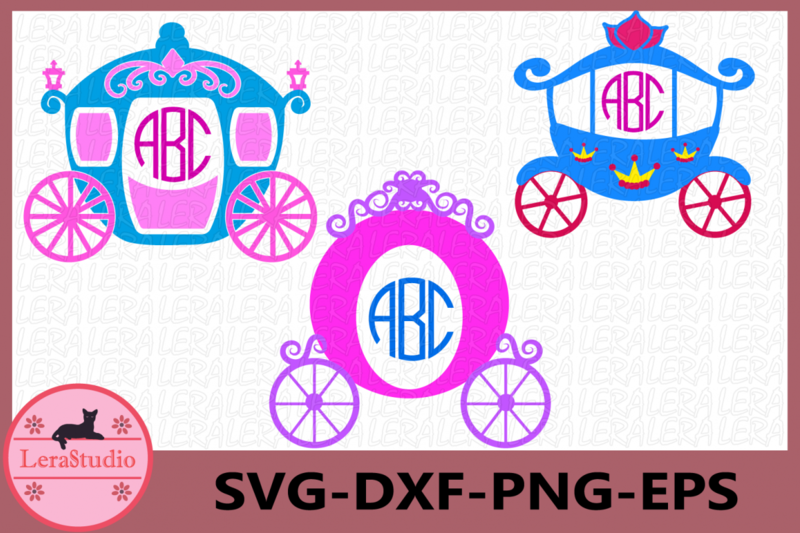 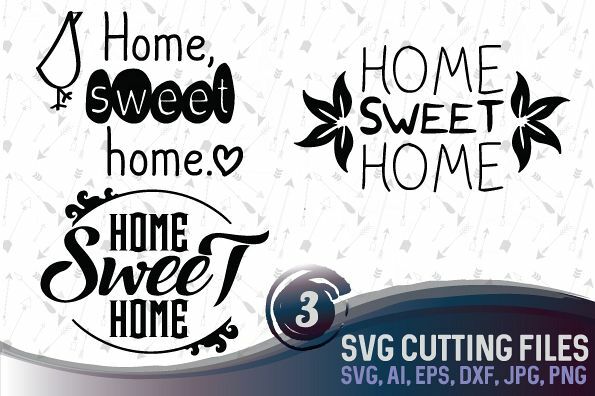 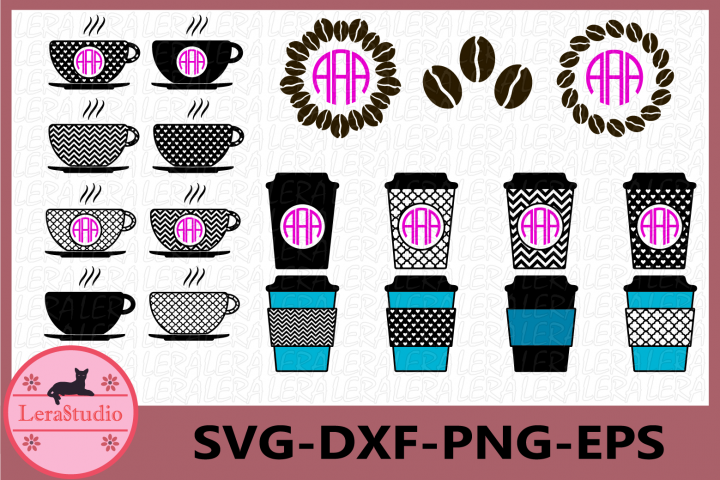 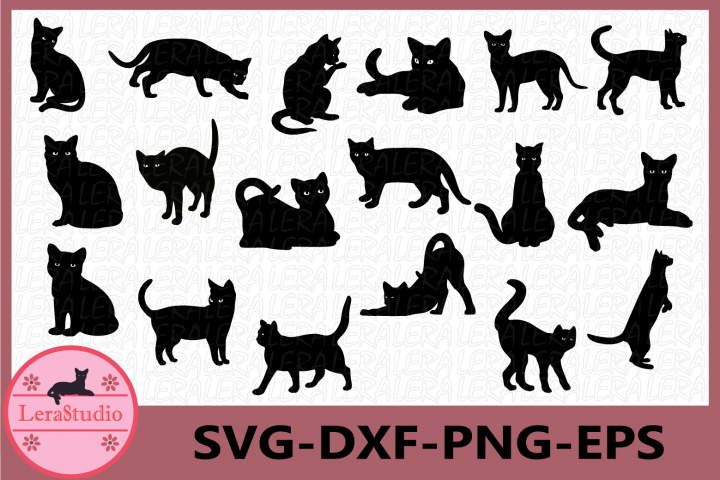 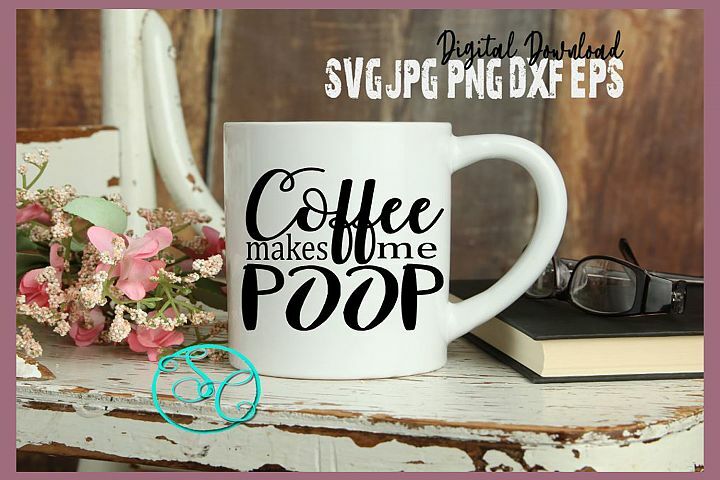 These files are files in svg, dxf, eps, ai, png formats. 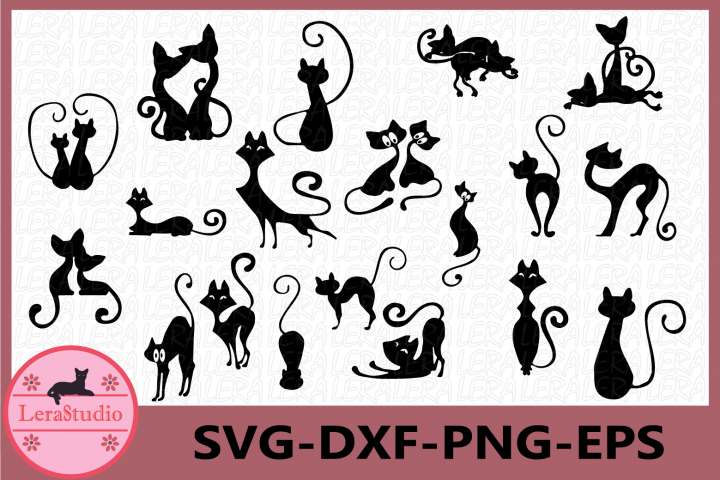 They are packed in a zip archive.